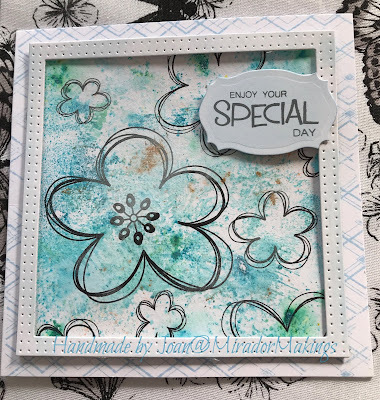 Today’s card is a stamped card, not a technique I do often but I love these stamps designed by Claire Newcombe from Imagine Design Create. 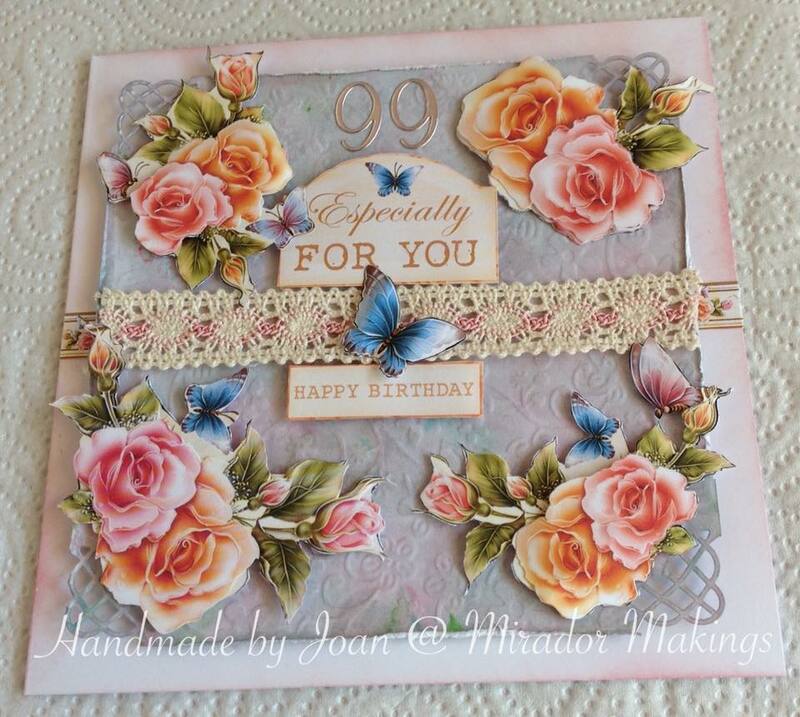 I have just been organising my dies in folders which had led me to make my last two cards. I wanted to make a white on white card and started it about a week ago and got a bit stuck so I left it where I could keep looking at it, I finished it Friday morning And I must say I am rather pleased with it. Morning all, it’s been ages since I updated my blog, I’ve had a lot going on in life lately but I think things have all settled down now so onwards and upwards. 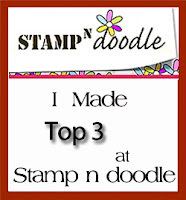 The two cards I am showing on this blog are from the Imagine Design Create range of stamps. I am not really a stamper but with the help of my daughter Claire Newcombe who has designed some of these stamps I have used in these 2 cards, I am getting into it more. 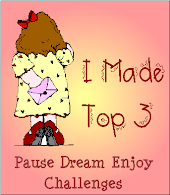 I love doing it but am not terribly good at it but hope to get better. I love all crafts but am better at some than others. I am very lucky that my family are all interested in crafts, Eddie my husband is a talented photographer and dabbles in drawing which is amazing. 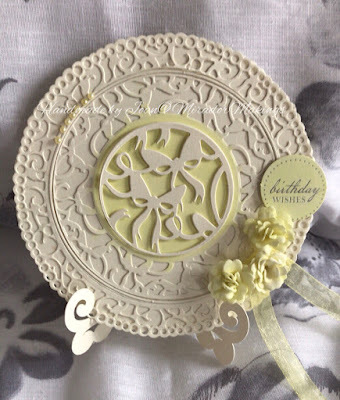 I have 2 very talented daughters Claire with card making, scrapbooking and sewing, Helen makes Jewellery and mosaic and lots of projects made with wire and 3 sisters that make cards knit and make jewellery we all have different styles but that is what makes crafting so interesting. 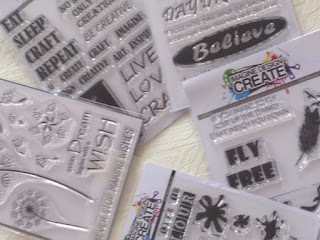 The stamps I have used are from the Imagin Design Create range which you can get at the following link. Imagine Design Create. They are also on Hochanda on the 17th of May at 4pm. 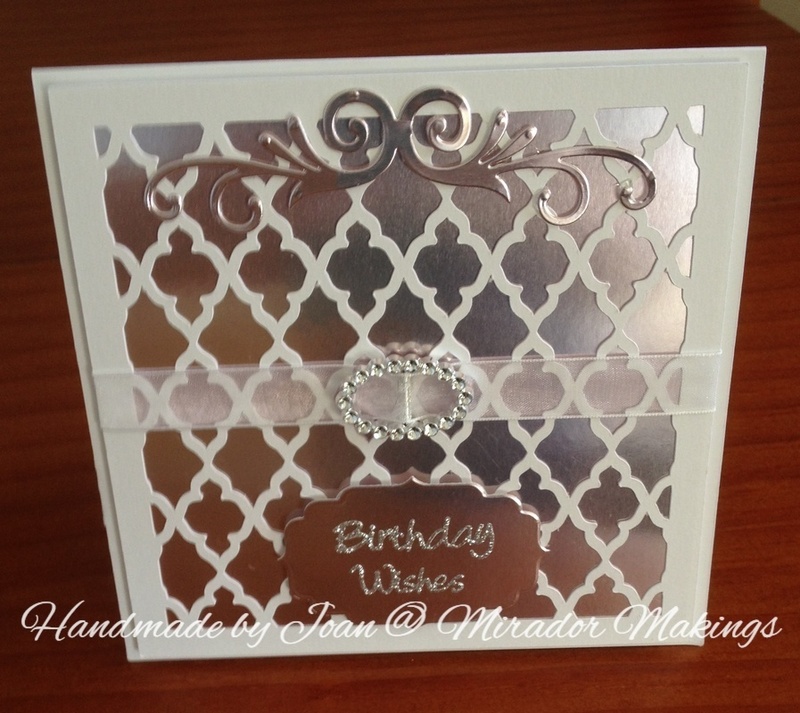 I have shown some of the items I have used for these two cards. Thank you for passing by and looking and I hope to keep my blog updated from now. 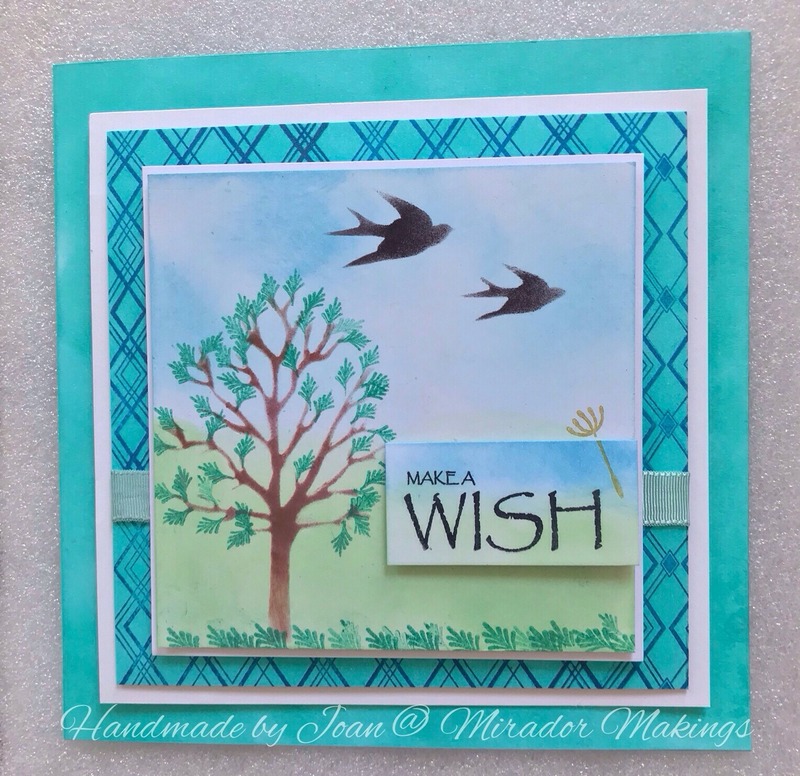 I made this card this morning for a dear friend who is moving next week. 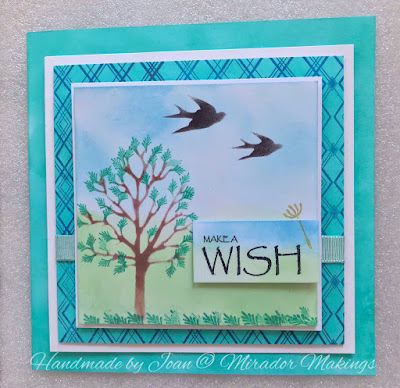 The shape of the card was cut on my Silhouette using Birds Cards SVG. 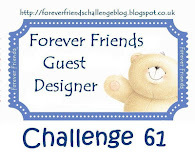 Thank you for passing by and viewing my blog. 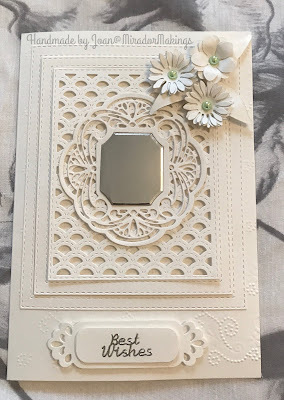 A friend requested a non-flowery card for her Stepdaughter yesterday so this is it. I sent her a photo and fortunately, she loved it. The lattice cut was made by my trusted Silhouette Cameo, I just love using this machine it still makes me smile when it is working at its best. I'm pretty sure the cutting file is by Birds Cards. Thank you for passing by and looking. This is my latest card commissioned by a friend. I couldn't sleep last night so this is the product of my sleepless night. I hope she likes it. 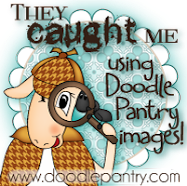 Thank you for passing by my blog and taking a peek. - Love this card,beautiful dies cut out.